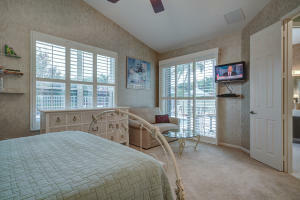 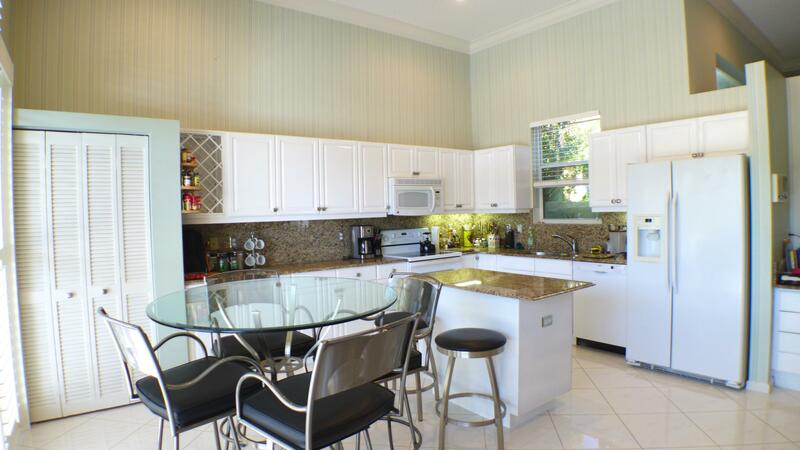 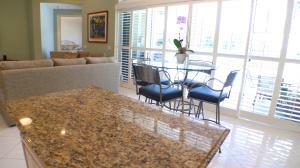 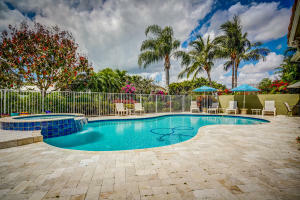 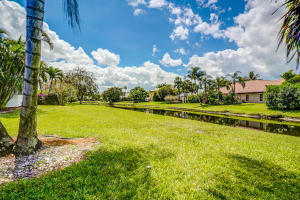 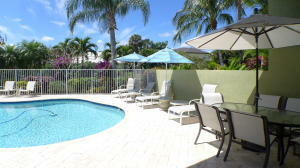 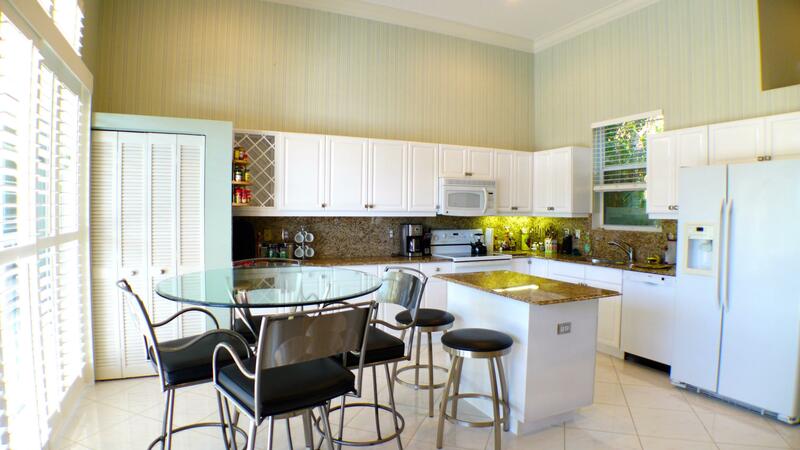 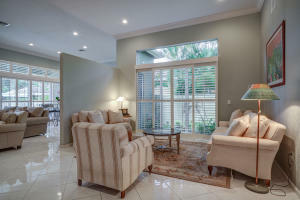 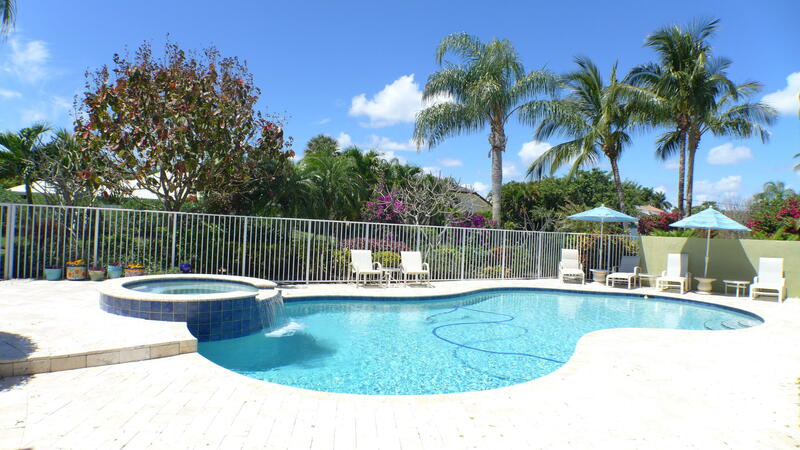 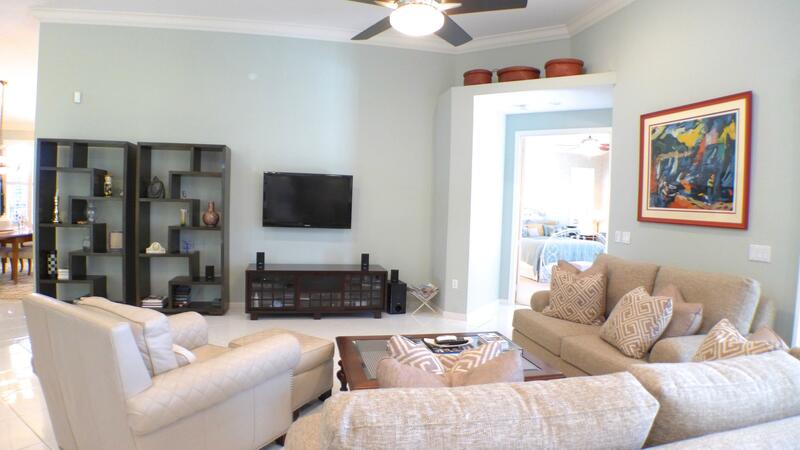 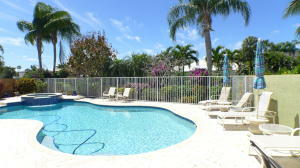 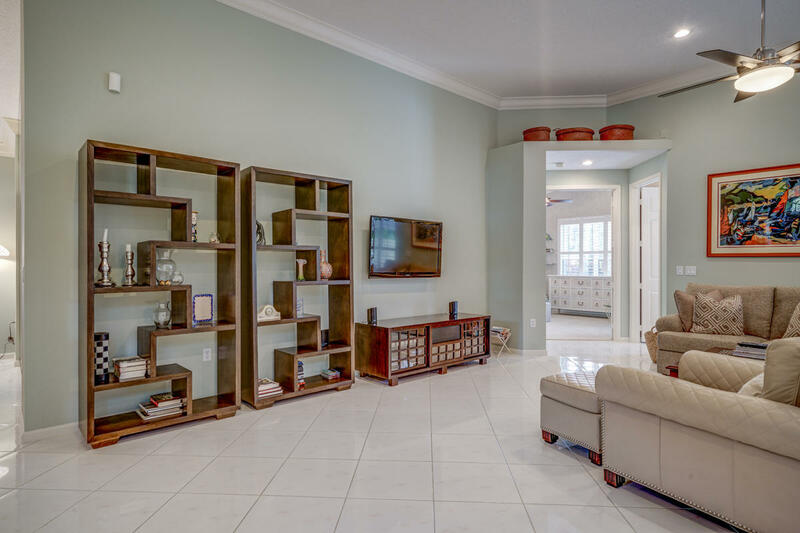 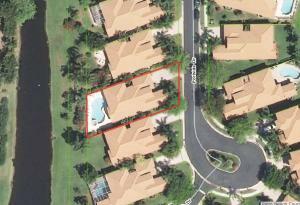 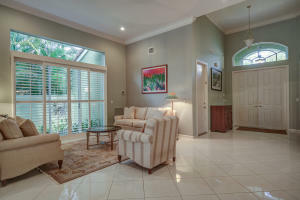 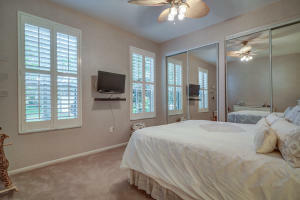 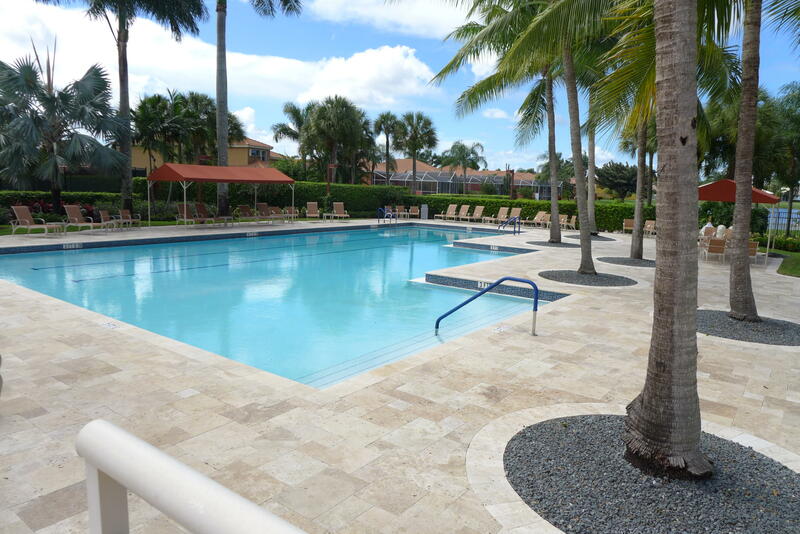 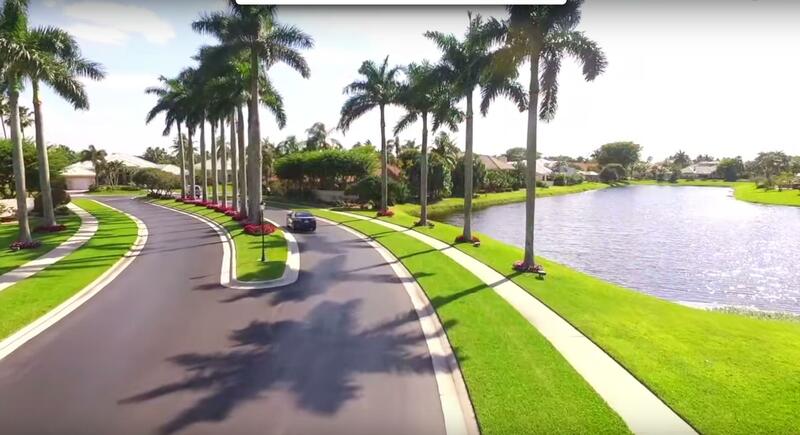 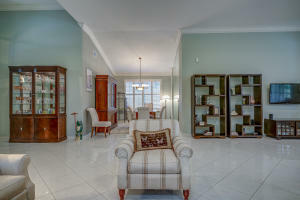 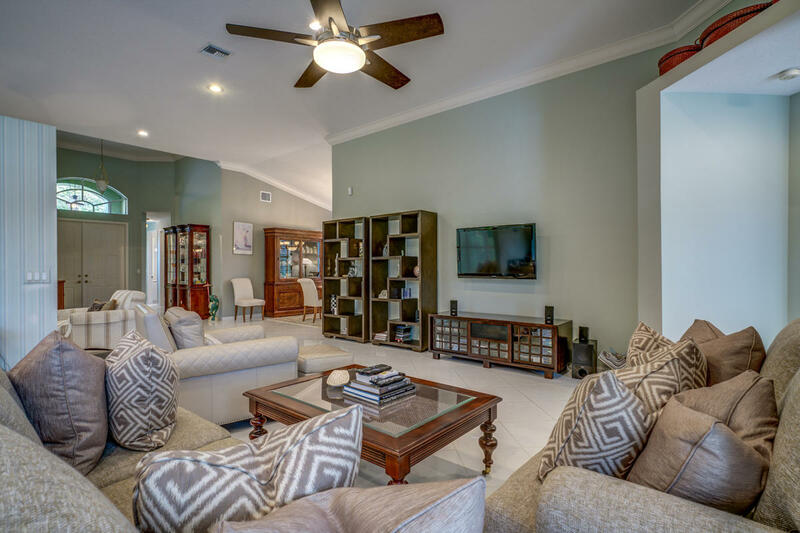 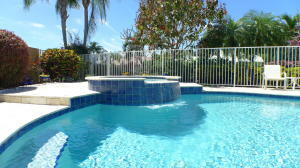 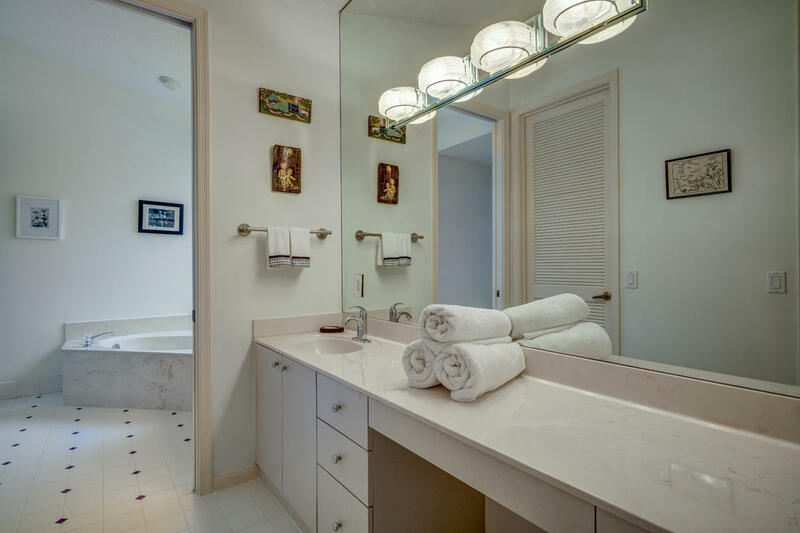 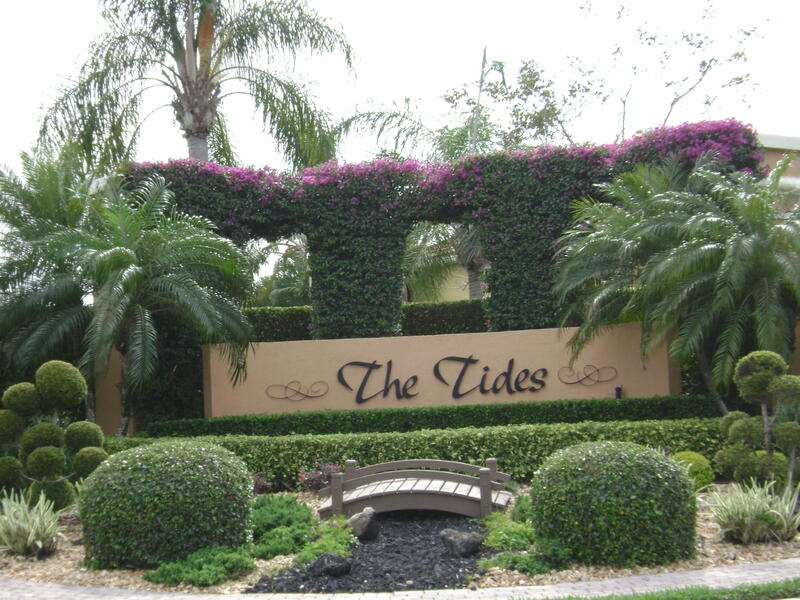 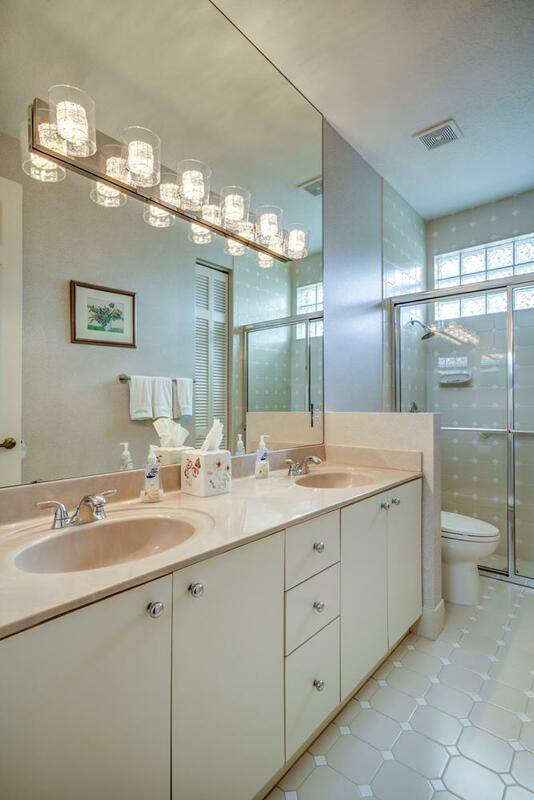 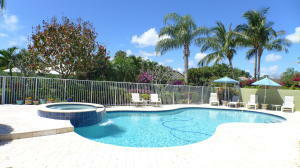 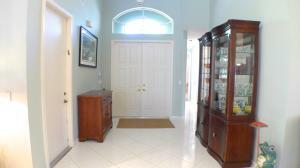 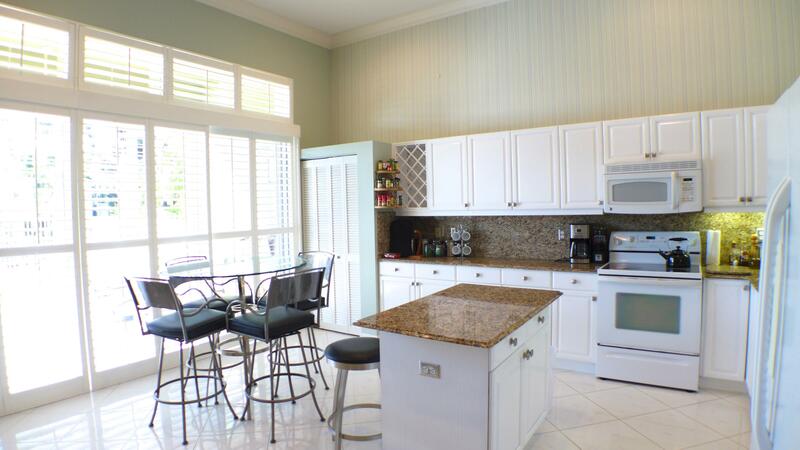 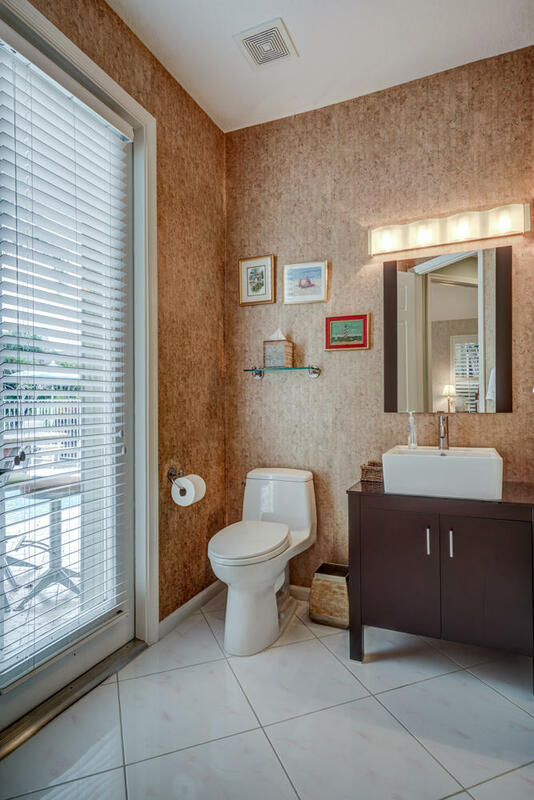 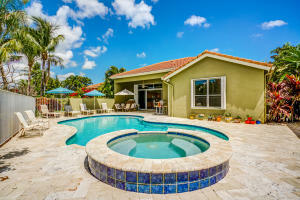 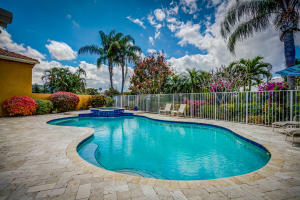 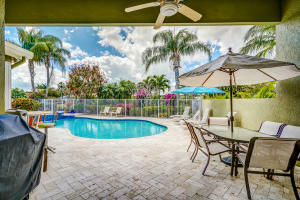 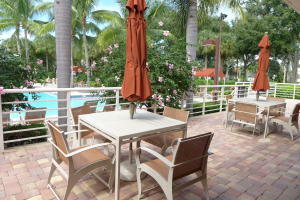 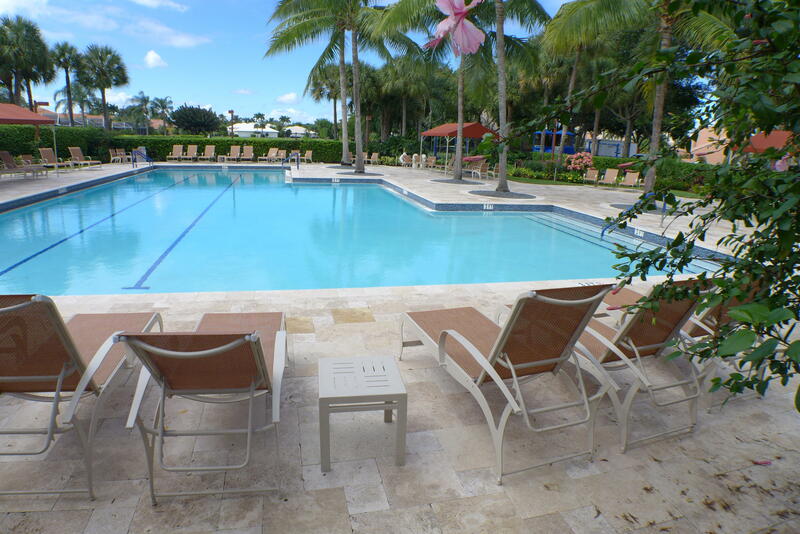 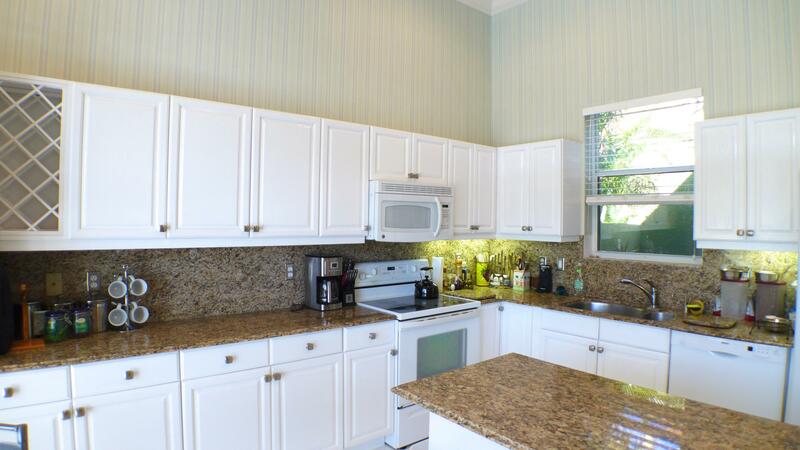 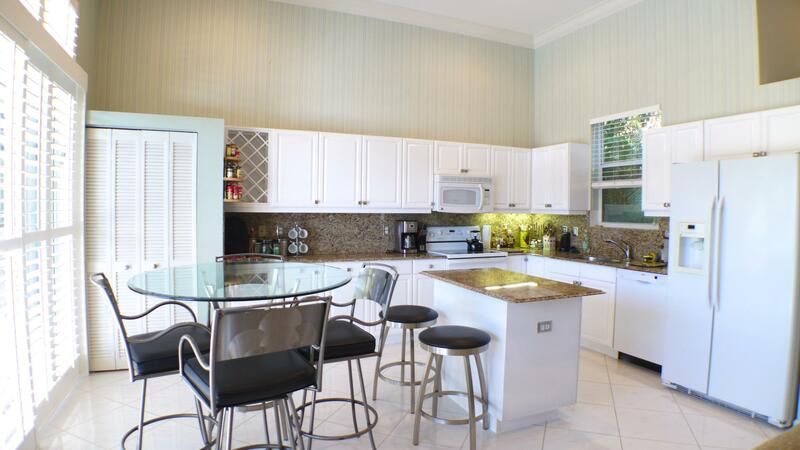 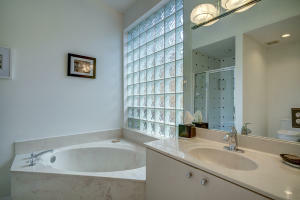 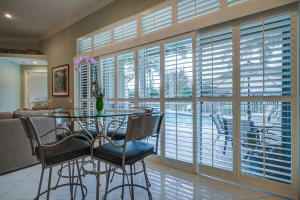 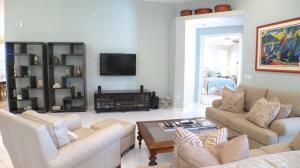 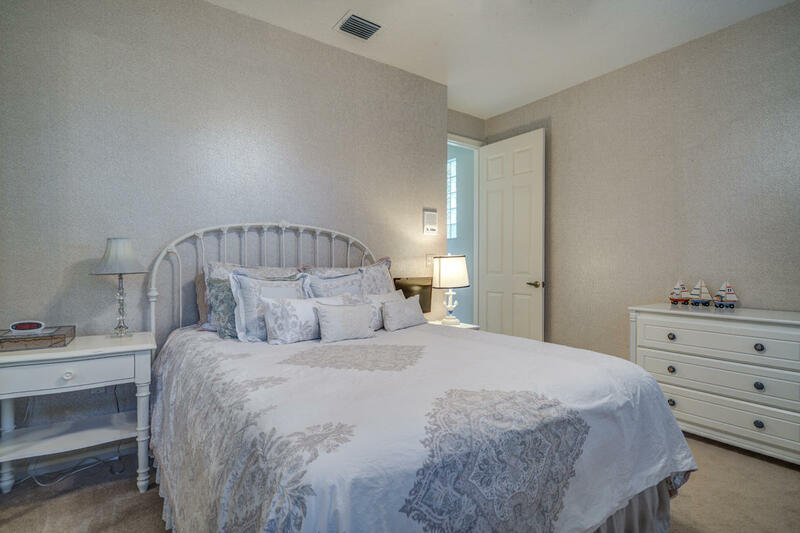 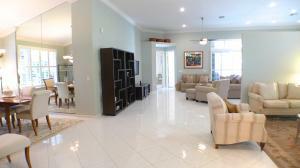 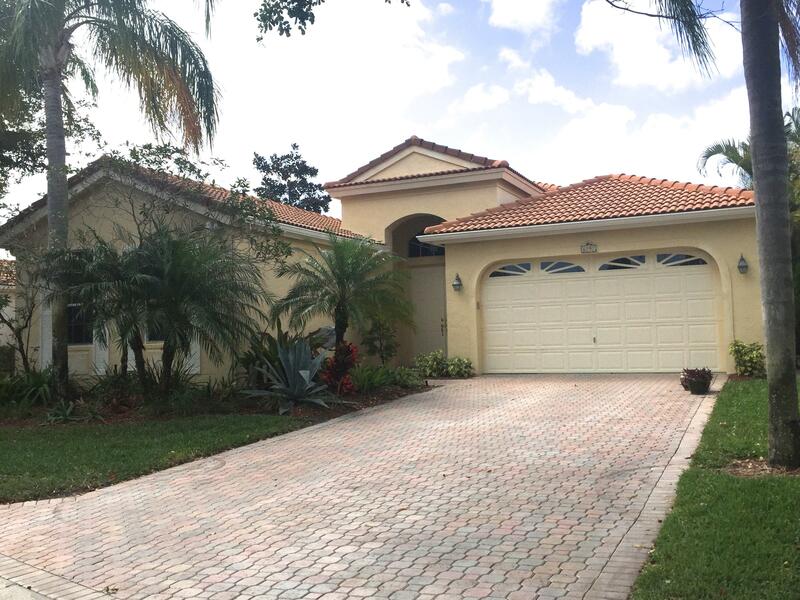 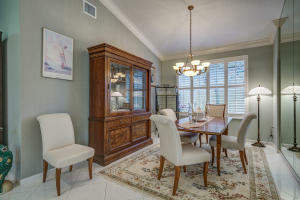 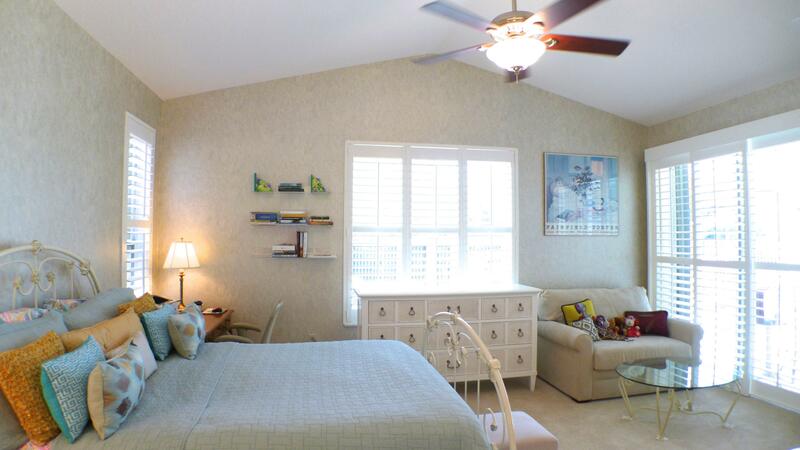 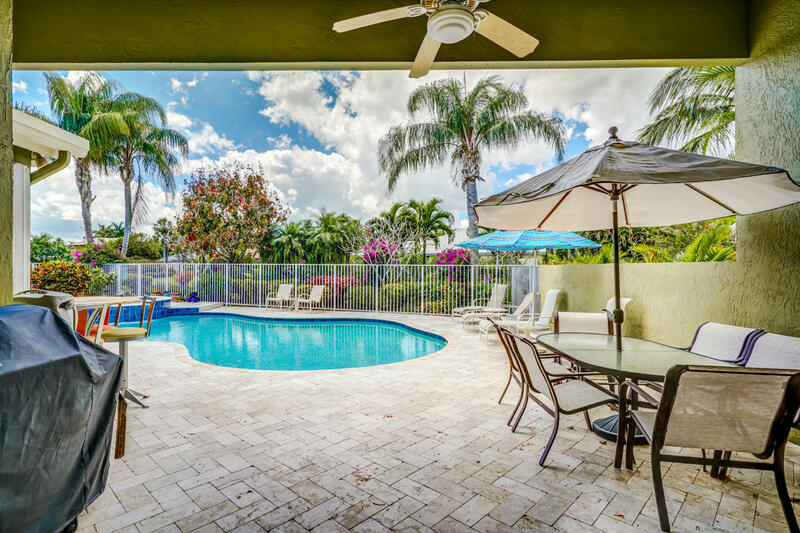 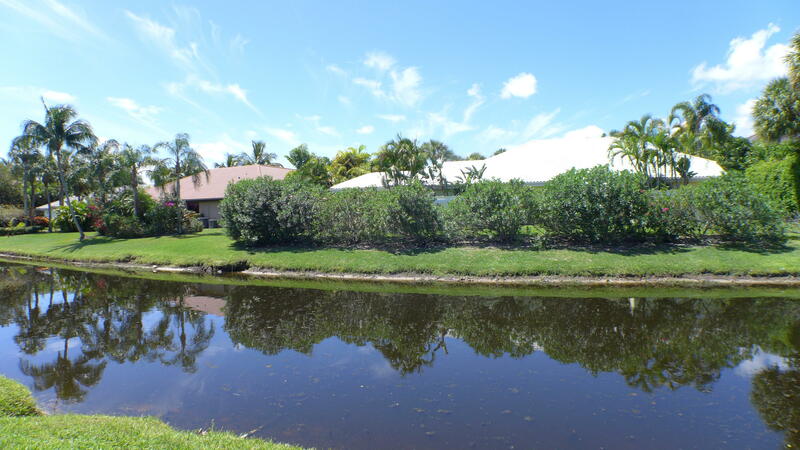 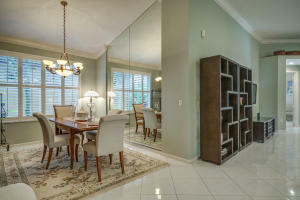 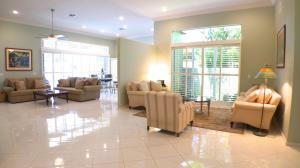 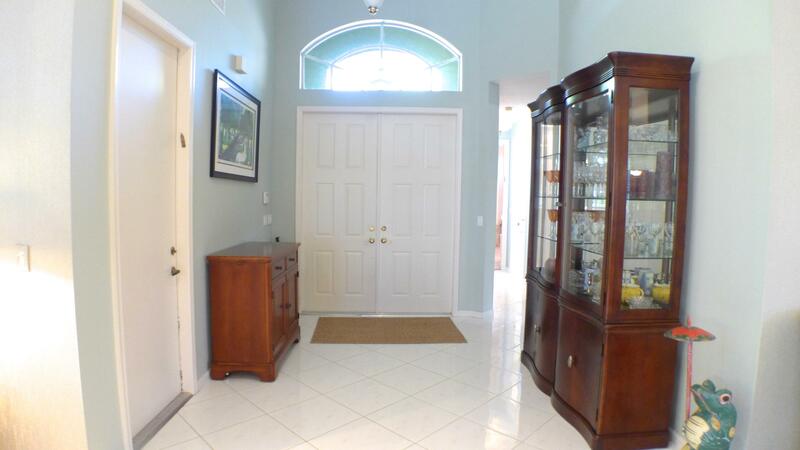 Beautiful pool home has heated pool & spa and gorgeous marble decking. 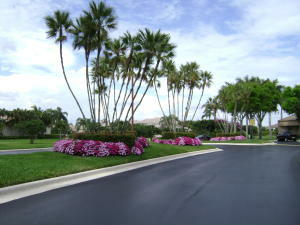 Just painted exterior for a fresh, pristine, inviting feeling. WHITE cabinets!! 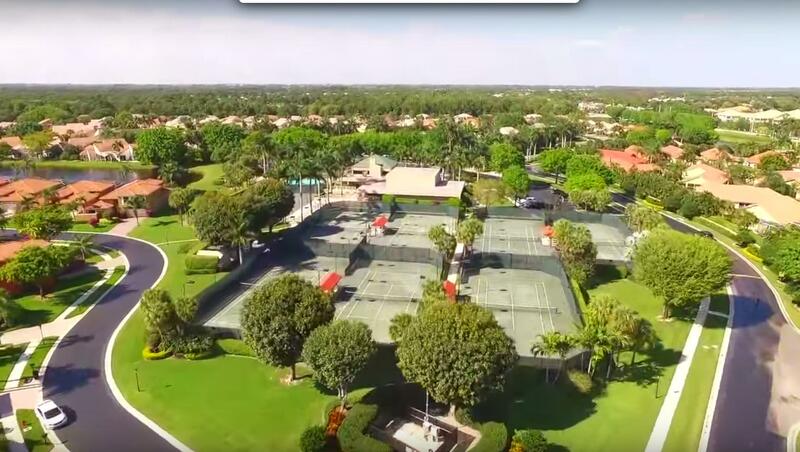 A RATED SCHOOLS! Open & airy, lots of natural light with neutral palette. 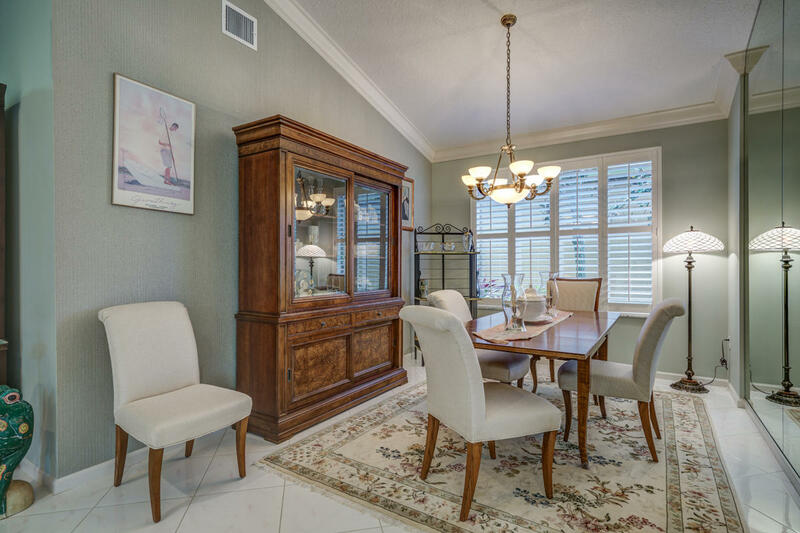 Granite counters, beautiful plantation shutters throughout entire home, & crown molding surround you as you enter this lovely home. 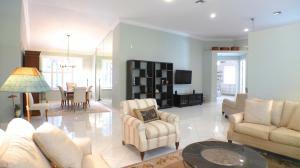 Spacious & immaculate. HOA incl. 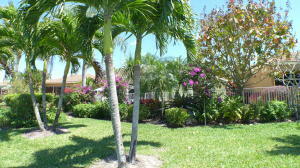 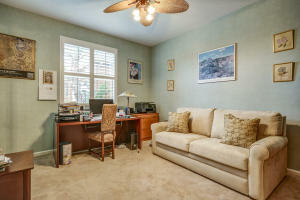 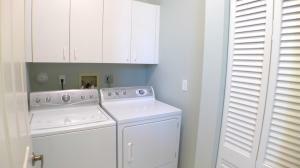 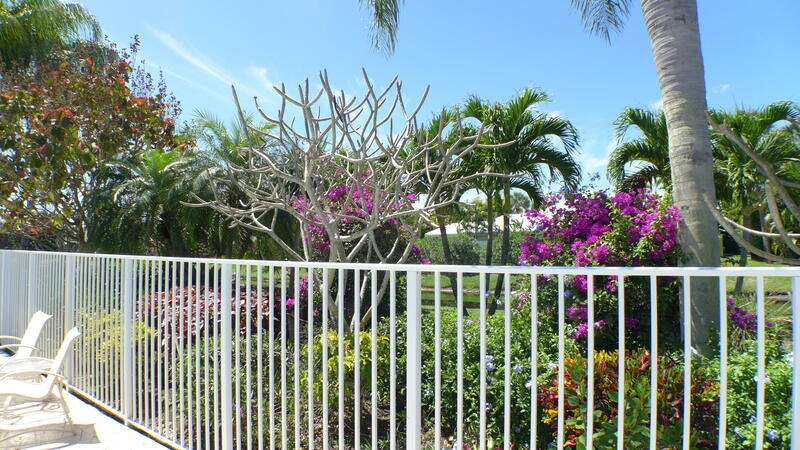 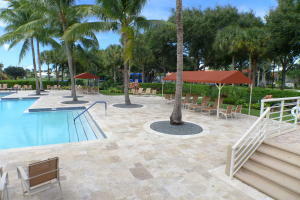 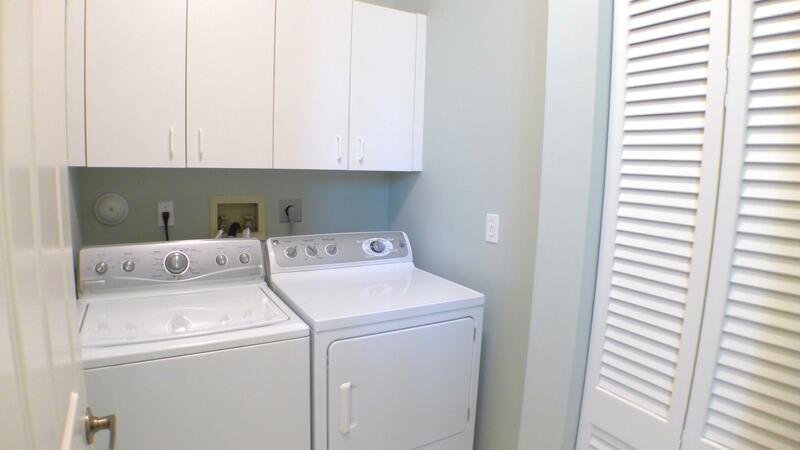 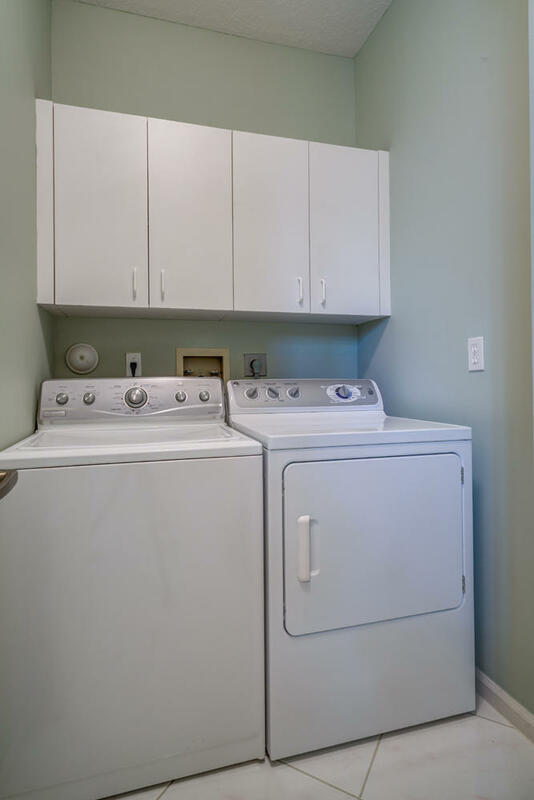 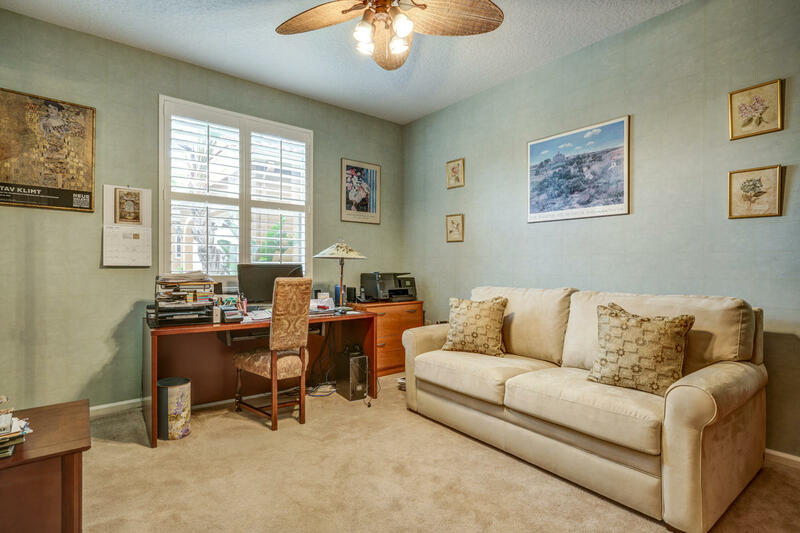 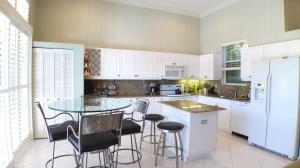 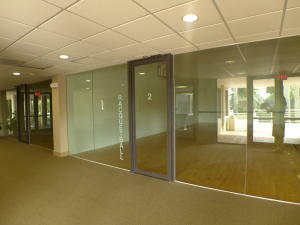 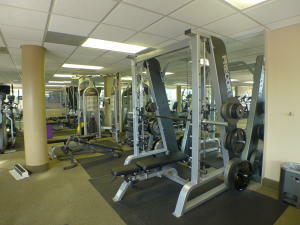 high speed fiber-optic internet service, cable TV, lawn service front & back, 24 hr manned gate. 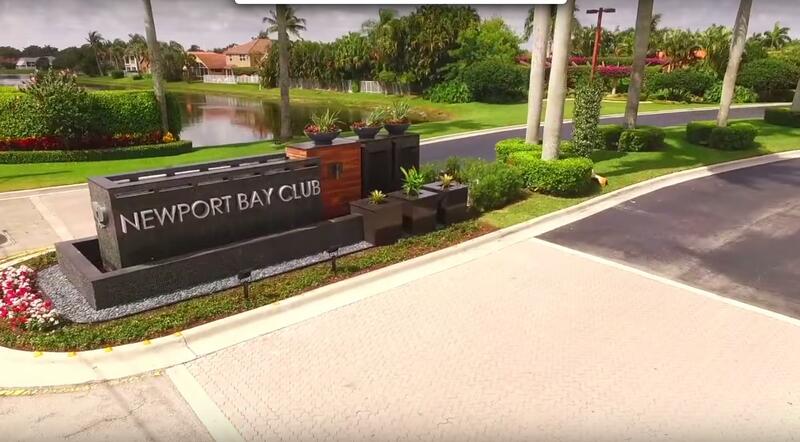 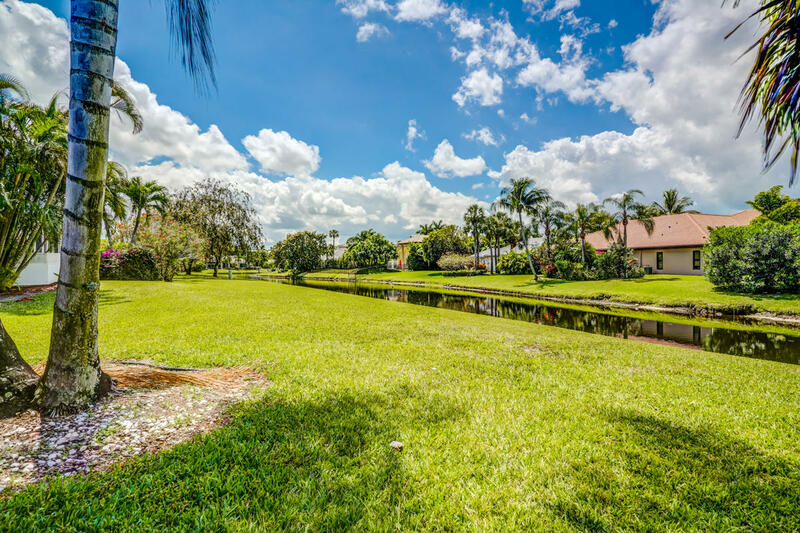 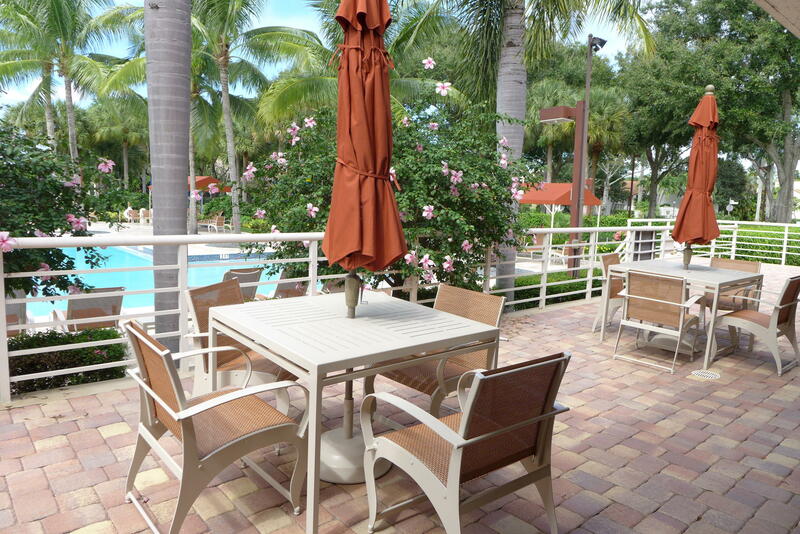 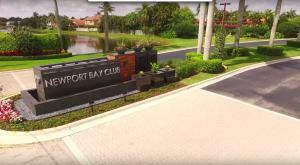 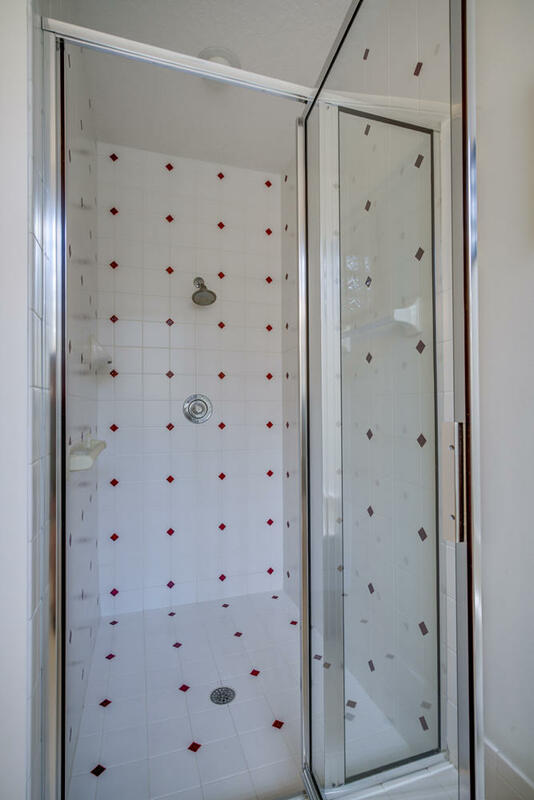 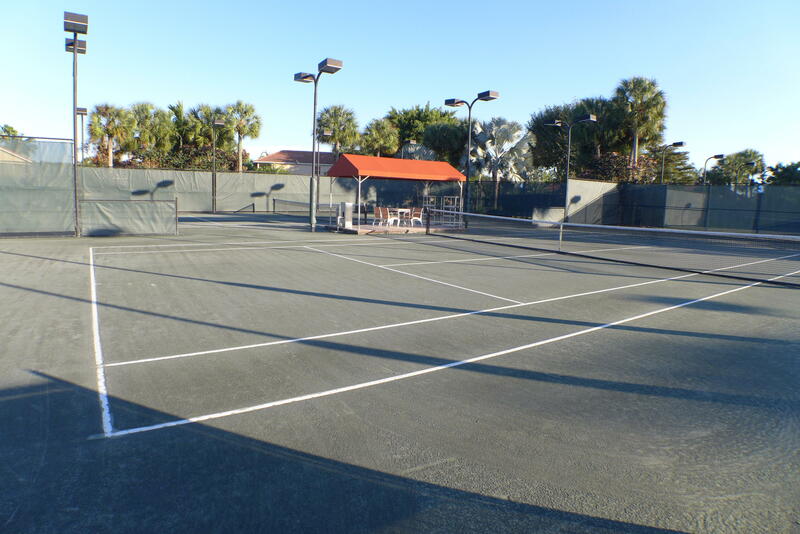 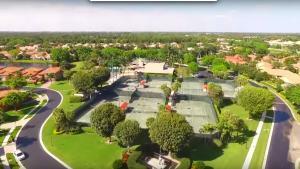 Sports complex has 8 har-tru lighted tennis courts, staffed pro-shop, state-of-the-art- fitness center, sauna, indoor basketball/ racquetball courts, ping pong, yoga/ dance studio, yoga classes, heated pool, tot lot and clubhouse for parties, cards, bridge, etc. 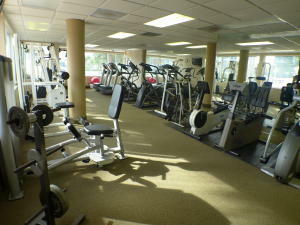 NO Equity, DUES. 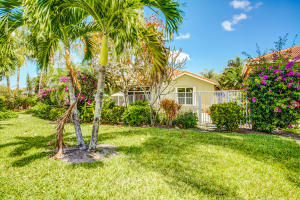 Short Sale!